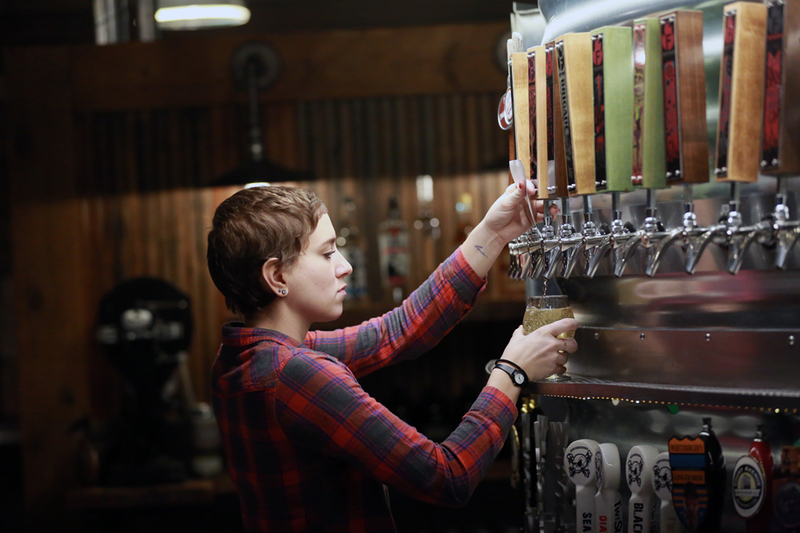 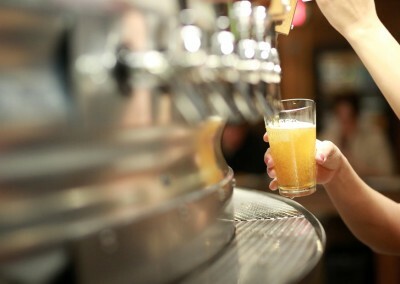 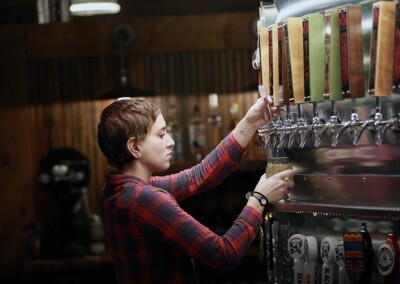 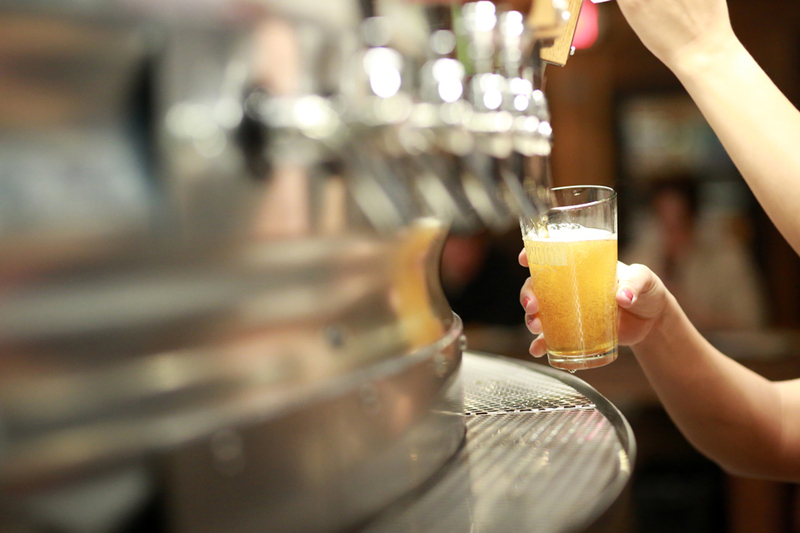 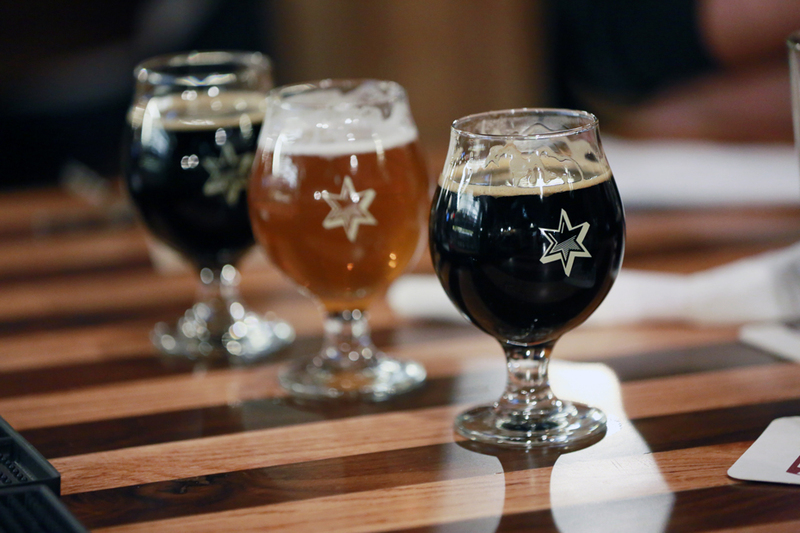 The Iowa Taproom supports the growing tradition of diversity, creativity and excellence in Iowa beer. We also celebrate all of Iowa, from the farms to small towns and larger cities. 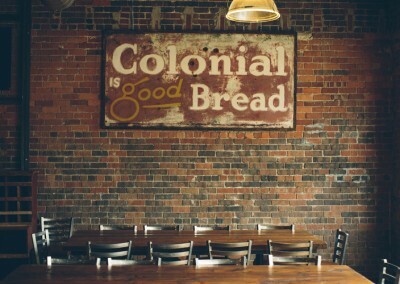 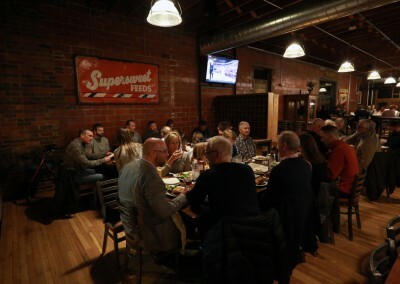 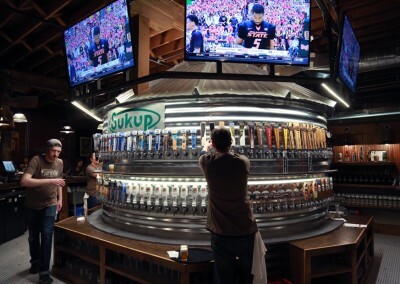 We salute the famous Iowa work ethic and seek to honor our state’s heritage through reuse of historic materials in our décor, including our 1880s bar-top salvaged from a bar in Jewell, reclaimed barn wood, historic signs, grain bins, machinery parts, salvaged furniture and more. 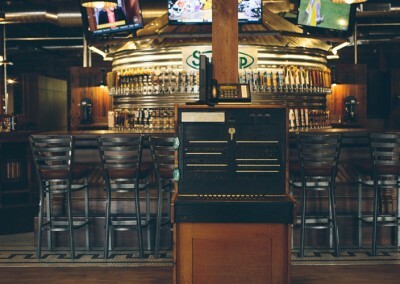 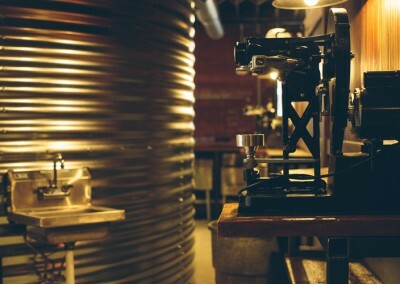 The Iowa Taproom building’s history stretches back to 1882, when Iowa itself was just 36 years old. 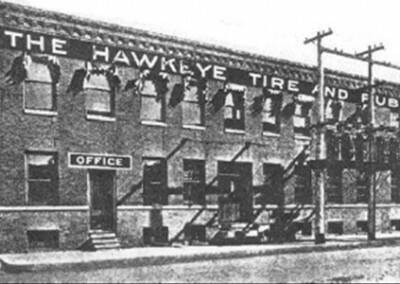 Its legacy includes Jaeger Manufacturing which made commercial store fixtures. 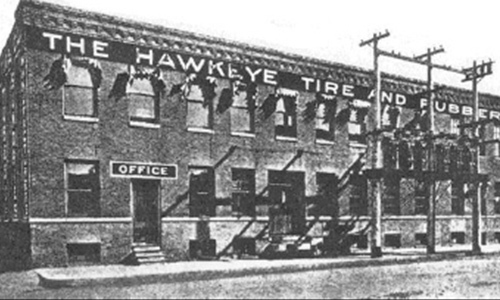 From 1916 to 1930 it was home to Hawkeye Cord Tire Company, the first company in Iowa and among the first west of Ohio to produce automotive tires. 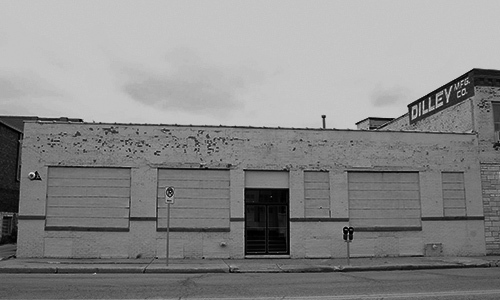 The building also was home to Beal’s Lithography and Printing Company which produced morale-boosting printed matter during World War II. 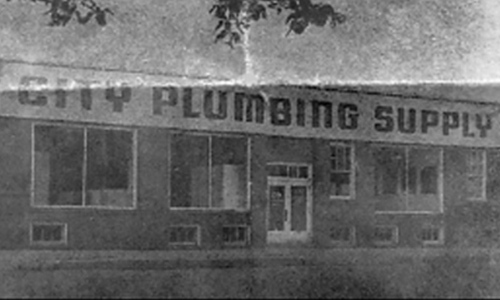 Beal’s was the only company in America that specialized in the production of postcards celebrating the contributions of the Women’s Army Corps (WACs). 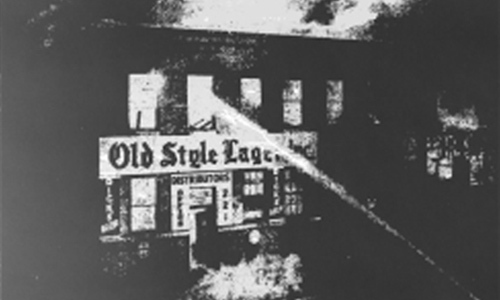 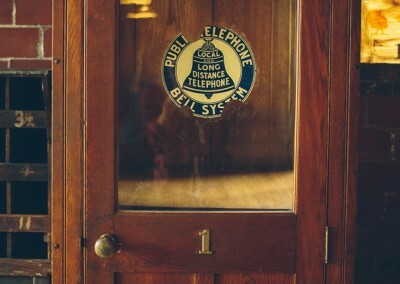 From 1936 to 1949, the north half of the building served as a warehouse for Old Style Lager. 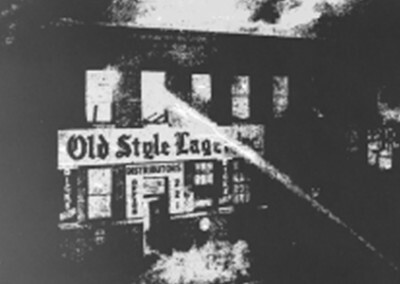 In 1949, a major fire destroyed the north half of the building. 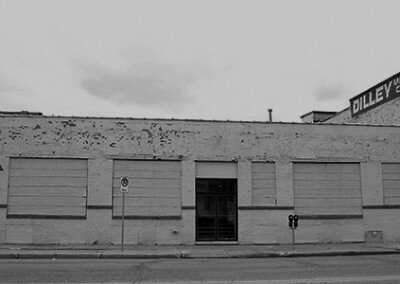 It was rebuilt in 1952 and hosted businesses in the wholesale/retail trade through 1969 before returning to the printing and lithography fold in 1974. 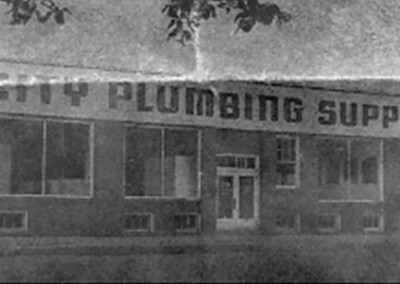 Dilley Manufacturing Company owned the building from 1971 to 2014 where it printed products including book covers and binders. 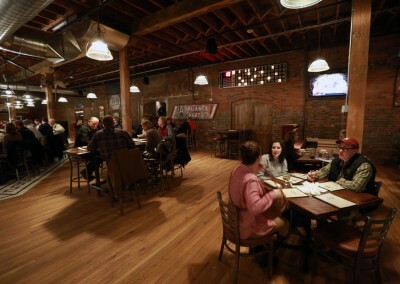 In 2014, Christensen Development purchased and began renovations to the building, setting the stage for the Iowa Taproom location. 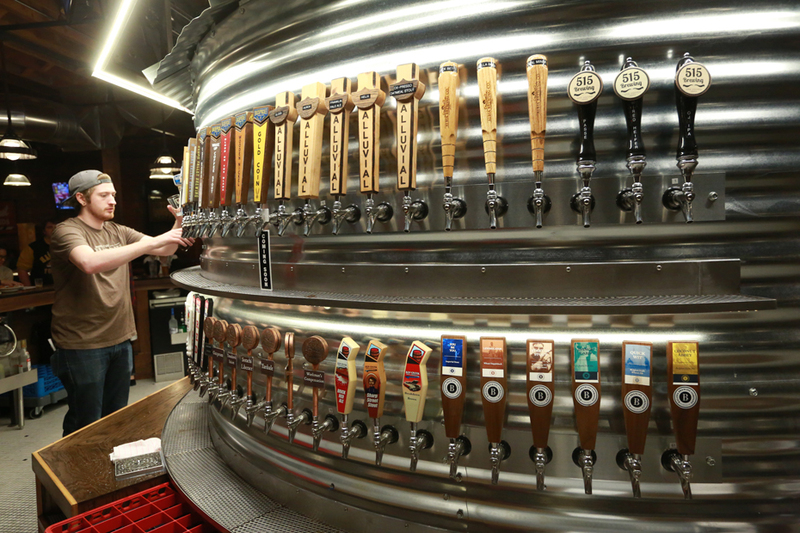 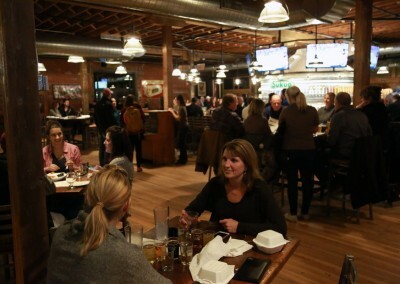 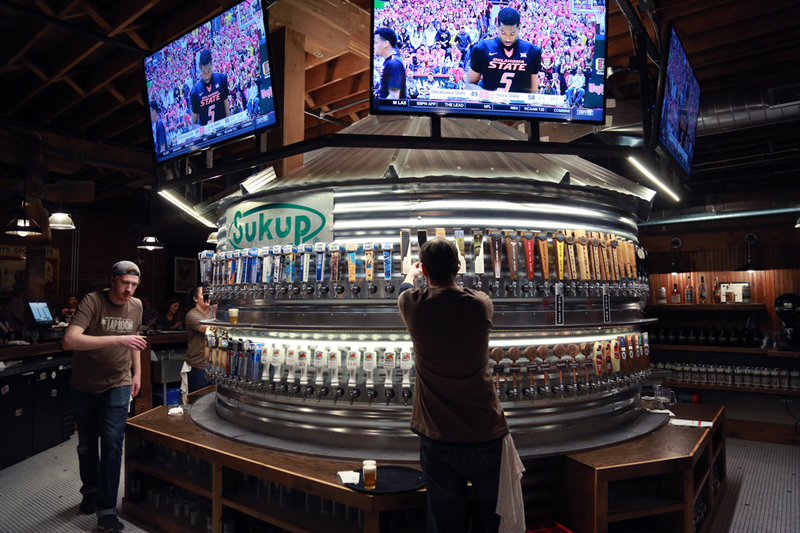 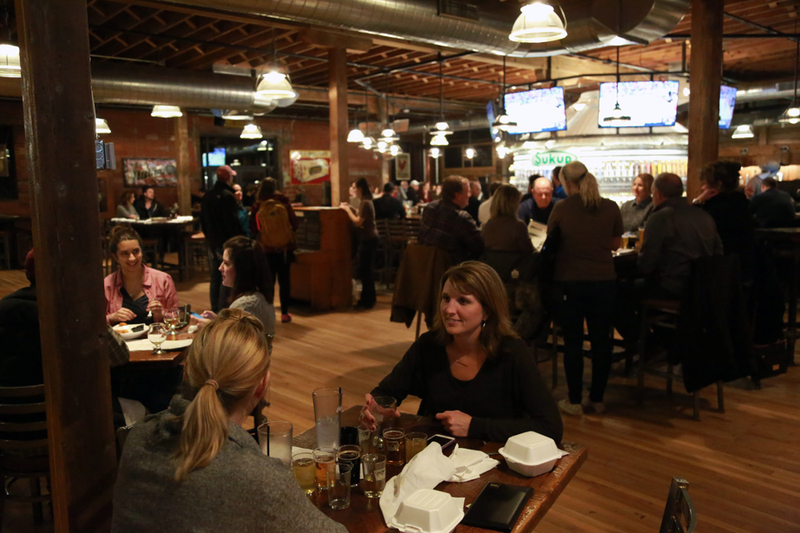 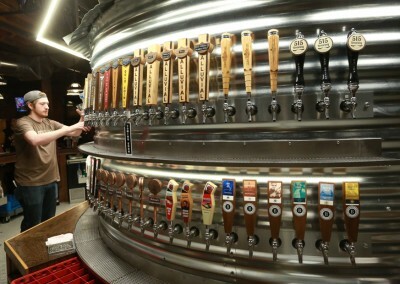 The Iowa Taproom began construction in 2015 and opened the first week of March in 2016.